What if you could get low-form factor position, force, and flex sensing all at one location? 40 years of sensing technology has generated the best thick film sensors world-wide. OEMs often struggle to create space for sensors. Our Thick Film sensors can fit! We are low profile! 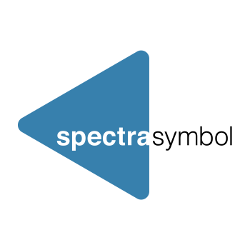 Spectra Symbol origins come from Membrane Switch technology, which requires efficient and low-cost materials. Spectra Symbol's sensor platform is based on the linear potentiometer - which requires micro-amps of power. A happy accident in the 1980s changed the trajectory of Spectra Symbol from screen-printing T-shirts to printing the most revolutionary membrane sensors on the market. Now a recognized leader in the linear position sensor industry, Spectra continues to break new ground by developing innovative sensors to respond to our clients’ unique needs. Spectra Symbol has left its particular mark on the industry by engineering linear position sensors that are smaller and lighter-weight than those of other linear potentiometer manufacturers. Our sensor innovations have helped to streamline and optimize the daily processes of customers across a wide range of industries. Medical, automotive, aerospace, and industrial operations that rely on precision find particular benefit in our sensors’ lightweight and malleable designs. 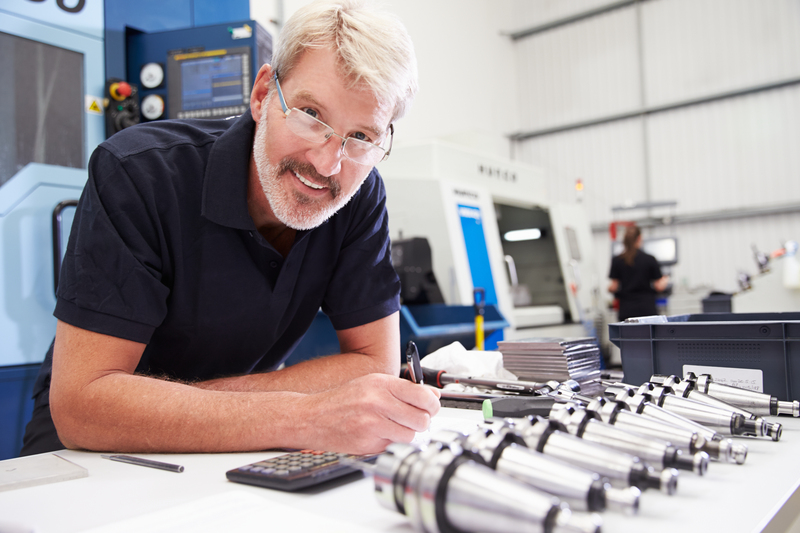 If you have any questions or would like to know more about how we can meet your company’s needs as your linear potentiometer manufacturer, contact one of our engineers at (888)795-2283. We’re ready to work with you to design a sensor solution. 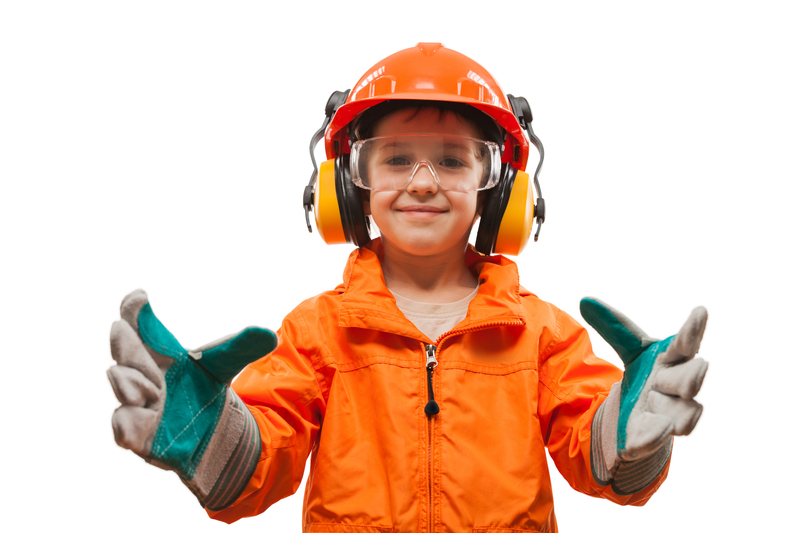 Contact one of our Engineers!